With a career spanning more than 40 years, David “The Hoff” Hasselhoff is one of the most widely recognized actors in the world (seriously, he even has a Guinness World Record for it). He quickly evolved from his early days doing B-list movies to being a fixture in pop culture. You probably recognize him from Knight Rider and Baywatch but there’s a lot you might not know about The Hoff. Why is Germany absolutely obsessed with him anyway? It’s getting Hoff in here with these Hasselhoff facts. 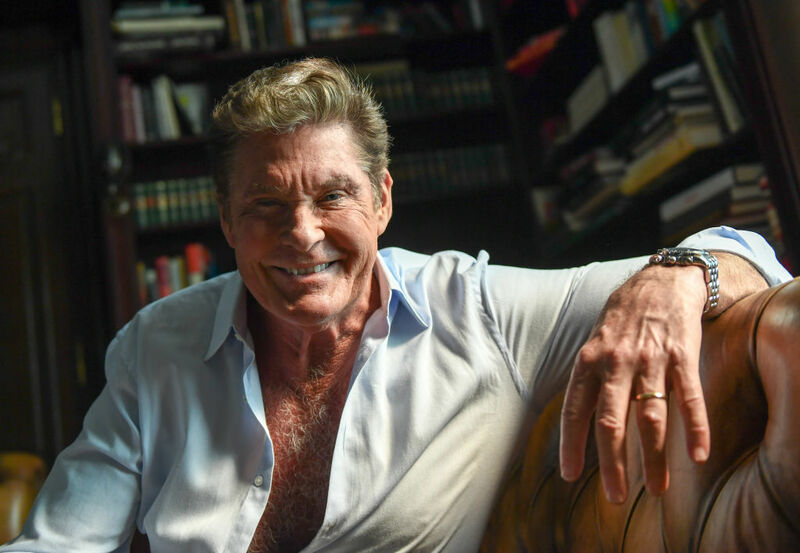 You might know David Hasselhoff from his films and television appearances, but as a child growing up in Jacksonville, Florida, his dream was to be on Broadway. 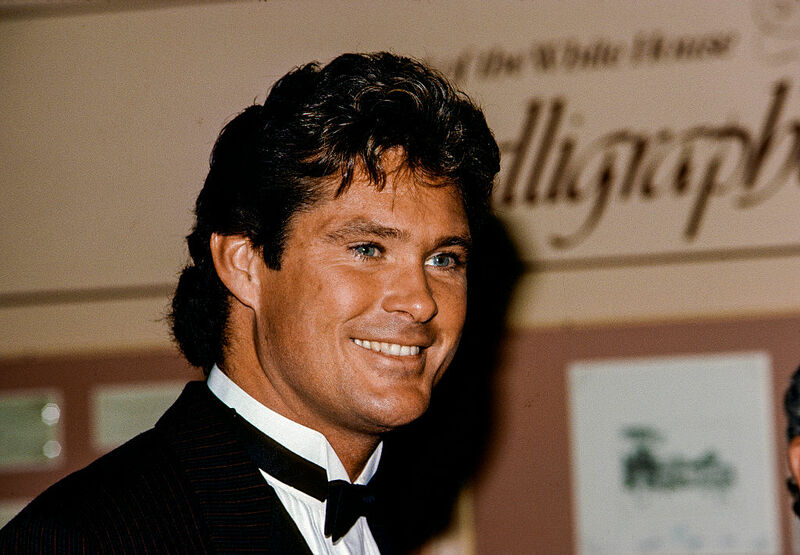 Hasselhoff’s first brush with showbiz was playing Peter Pan in his school’s production. Ever since then, he vowed to be a Broadway star. 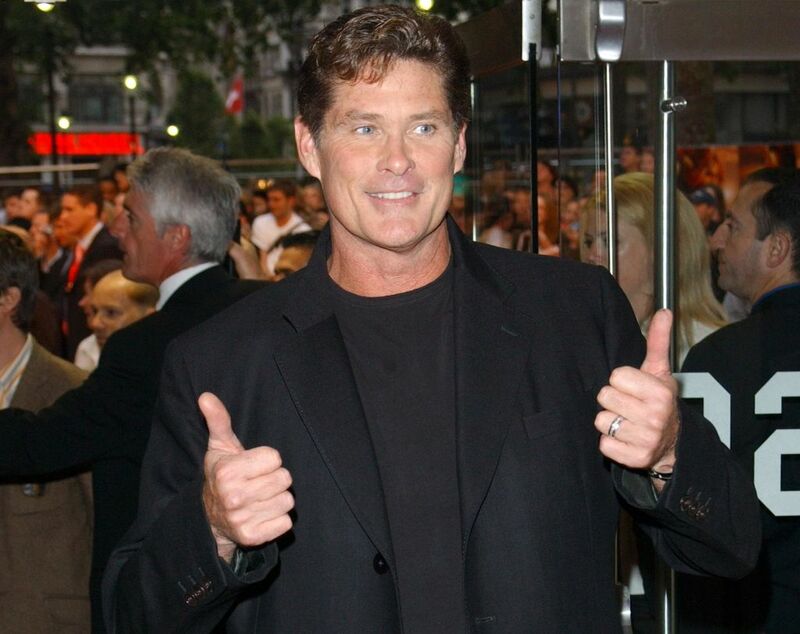 To make the dream come true, The Hoff continued acting in school musicals and eventually graduated with a degree in theatre from the California Institute of the Arts. 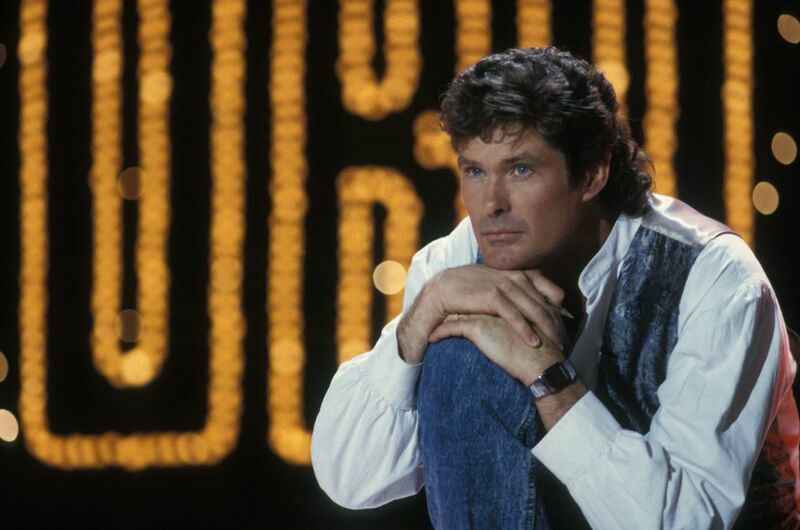 Many big movie stars in the ’80s tried their hand at music, and Hasselhoff was no different. He released his debut studio album in 1985 but became an international star with his 1989 album Looking for Freedom. The album (and most of his subsequent ones) failed miserably in the United States, but he became a huge star in Austria, Switzerland, and especially Germany. His top single from the album reached No. 1 on the international charts. When Hasselhoff’s single “Looking for Freedom” was topping the charts in Germany, it was right around the demise of the Soviet Union. 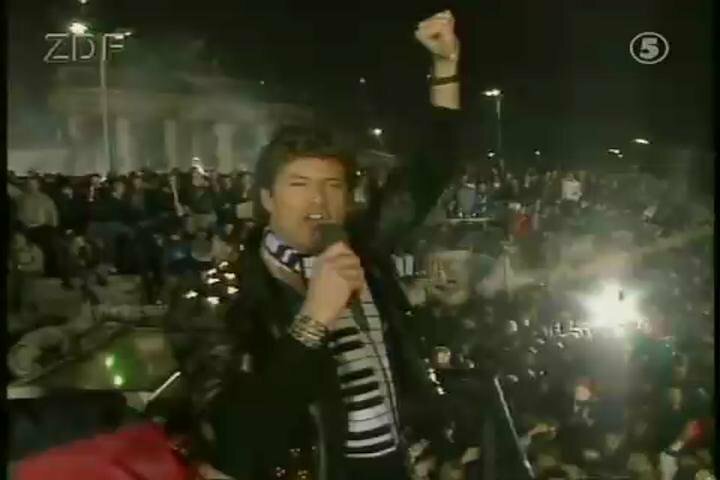 Two months after the East German government opened the Berlin Wall and kicked off the end of the Cold War, Hasselhoff actually performed the single for a crowd of fanatic Germans. 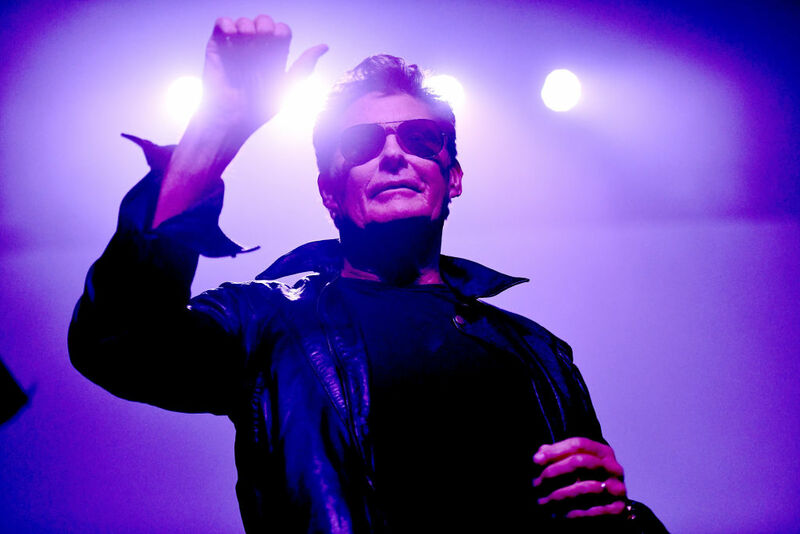 The Hoff claims that the single was an “anthem” and “song of hope” for the people of East Germany since nine months later, they officially unified. While his role in ending the Cold War is under debate, there’s no denying that Germans love David Hasselhoff. Next, check out The Hoff’s official German museum. Hasselhoff may not have gotten the official credit for unifying East and West Germany that he thought he deserved, but one fan has paid tribute. 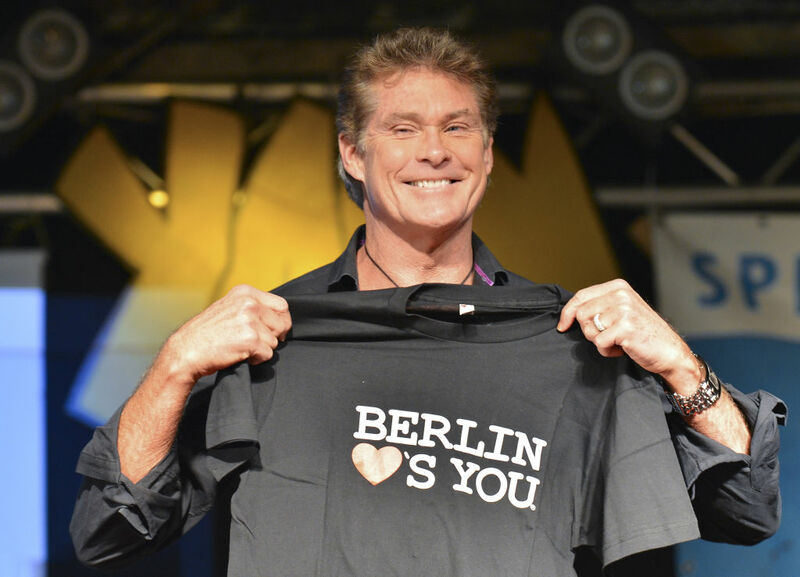 Under The Circus Hostel in Berlin, Germany, there lies The David Hasselhoff Museum. The museum started out as one man’s personal shrine to Hasselhoff and now features a mural of the actor, phones, paraphernalia, and even a replica of the piano key scarf that Hasselhoff wore during his Berlin Wall performance. The museum owner has even tried to get the street named after Hasselhoff. Next, find out how the Hoff handled a devastating addiction. 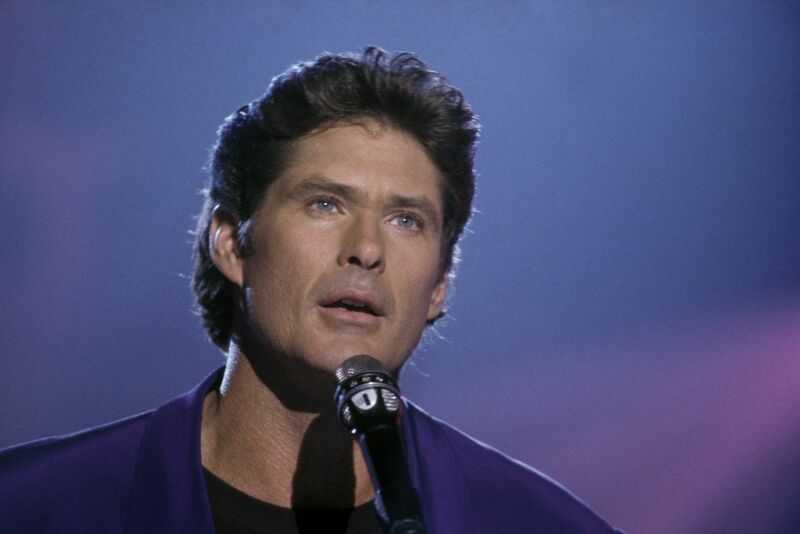 In 2007, the public found out that Hasselhoff was dealing with severe alcohol addiction. 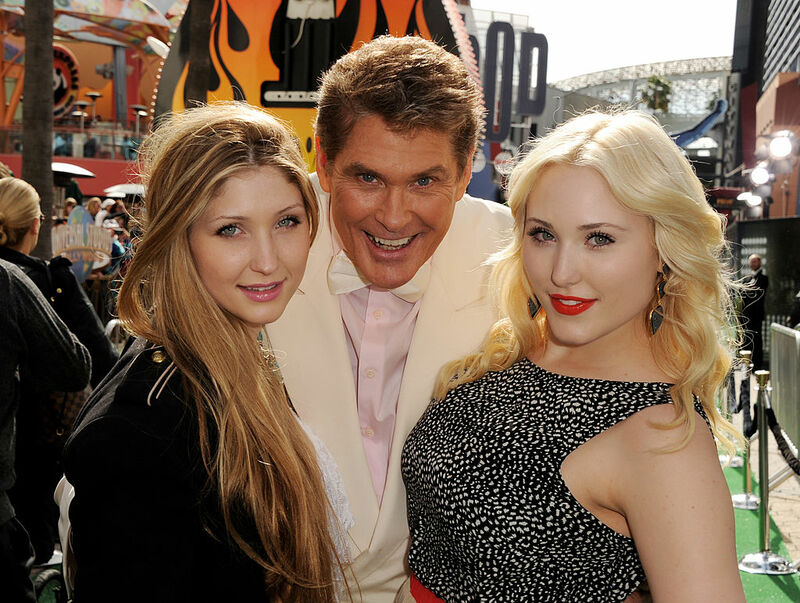 A video surfaced online of Hasselhoff appearing to be severely drunk inside his home yelling at his daughters. The video was filmed by his daughter Taylor Ann and deliberately released so he could see how the addiction changed him. The video ended up being a positive force for Hasselhoff and he says he owes his sober life to the support he received from his children. 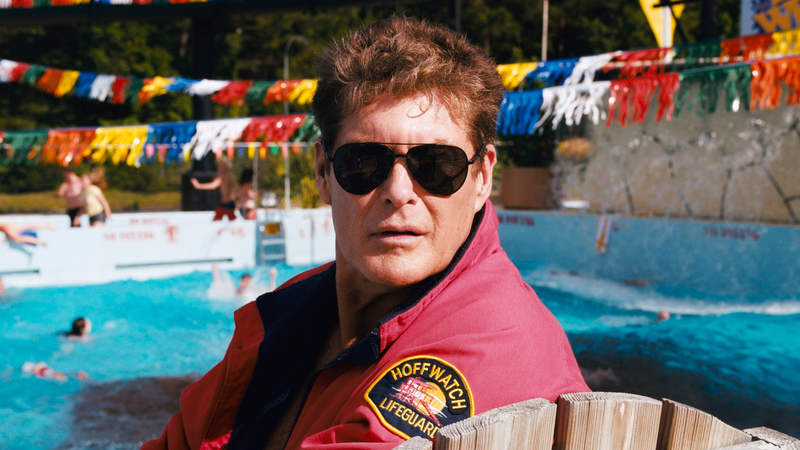 Keep reading to see how Hasselhoff saved Baywatch. Hasselhoff premiered as lifeguard Mitch Buchannon on the series Baywatch in 1989 but sadly, it was canceled after one season. The Hoff was the only one who believed in the show so he decided to revive the series and bankroll it for the first-run syndication. His gamble paid off and Baywatch quickly turned into one of the most successful series of the ’90s. After running for 11 years, Baywatch made Hasselhoff a fortune of more than $100 million. The iconic slow-motion scenes of the lifeguards running down the beach were Hasselhoff’s idea. 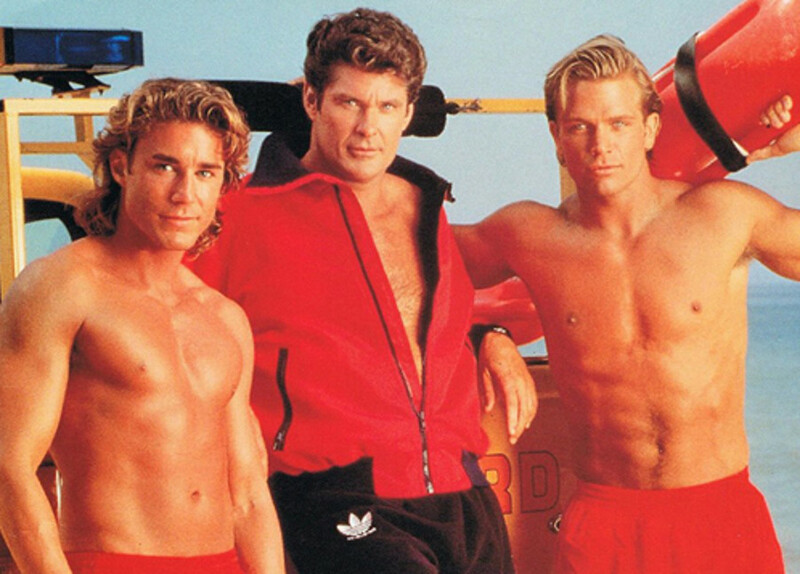 When The Hoff was bankrolling Baywatch, they had minimal funds and needed a cheap way to fill the hour-long show. Hasselhoff told Men’s Health that they found an easy way to do that was to stretch out the scenes they already recorded. Then, of course, the show realized audiences loved good looking people running in bathing suits down the beach, so they kept it in. 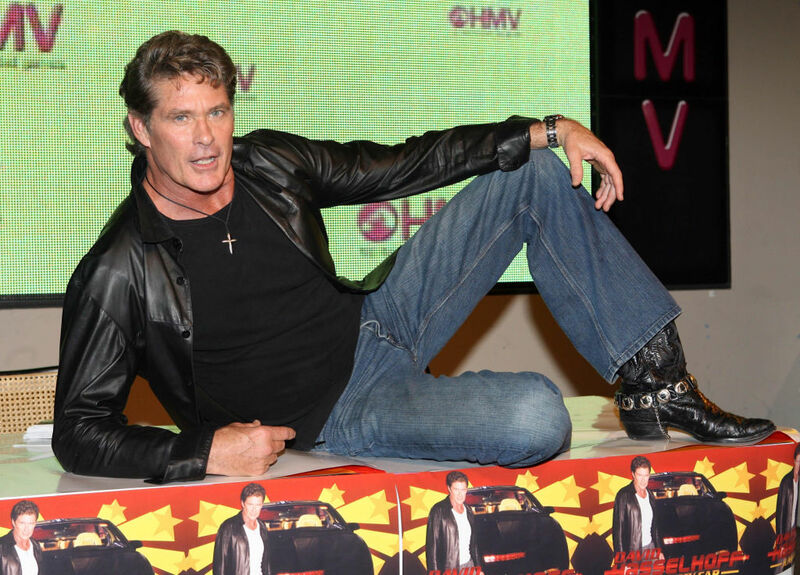 Next, find out which two Guinness World Records The Hoff has claimed. In 2011, the Guinness Book Of World Records named Hasselhoff the most-watched man on television of all time. This was largely thanks to his two huge television series Knight Rider and Baywatch. Baywatch alone was viewed in over 140 countries! The Hoff also holds the world record for the highest reverse bungee jump. In 2011, he was catapulted off the Battersea Power Station in England from a height of 229-feet, 7-inches. Many actors do movie cameos when they get desperate for work, but Hasselhoff’s reasoning may shock you. The Hoff Crab is a deep-sea type of lobster that was first discovered in 2010 by British scientists. The researcher who discovered it hadn’t yet figured out its scientific name so nicknamed it The Hoff Crab because it has a very “hairy” chest. Hasselhoff loves doing cameos so much that he’ll take any part he can even though his press agent hates it. People around him often try to talk him out of taking the roles but he doesn’t care. 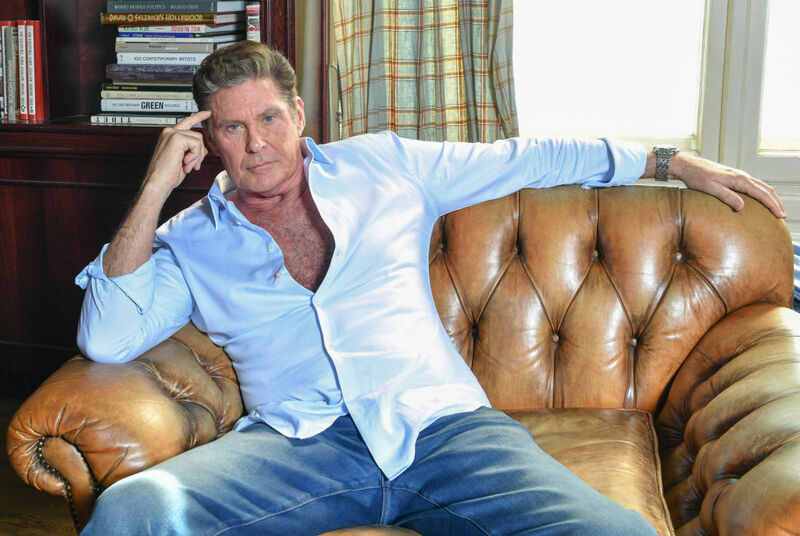 In 2015, Hasselhoff decided to do the ultimate cameo and star in a British series called Hoff The Record. 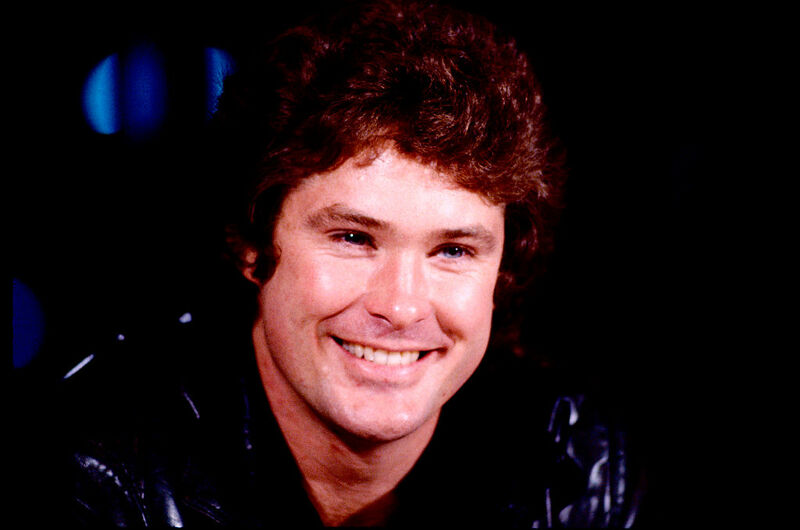 The show was a mockumentary series that follows Hasselhoff as a fictionalized version of himself as he tries to resurrect his career in Britain. The show followed The Hoff as he tries celebrity cage fighting, starring in low-budget films, and doing everything he can to make it big. The show lasted two seasons and in many ways actually resurrected his fame in the United Kingdom. Hoff began working out during his first season of Knight Rider with the same trainer who worked with John Travolta and hasn’t looked back. Mr. Hasselhoff might have had his sights set on Broadway when he was a child, but he didn’t actually make it there until he was 48. 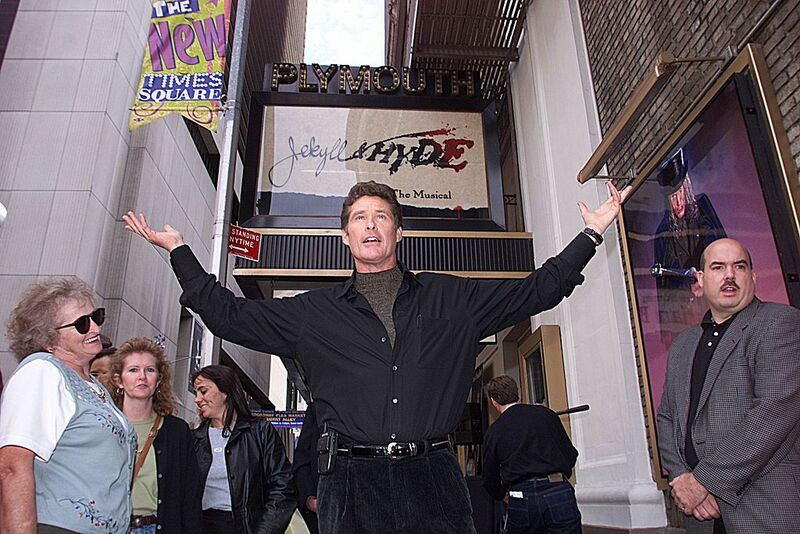 In 2000, Hasselhoff played Dr. Jekyll and Mr. Hyde in the Broadway production of Jekyll and Hyde: The Musical. He continued to fulfill his dreams when he landed the role of Billy Flynn in Chicago and Roger de Bris in The Producers. It all came full circle in 2010 when he began a recurring role as Captain Hook in the British production of Peter Pan. Pricing started at about $900 which is surprisingly cheap for the incredible Hasselhoff experiences that came with it. By all accounts, the fan cruise was a hit with American and German fans. It Took Almost A Year For Hasselhoff To Meet K.I.T.T. 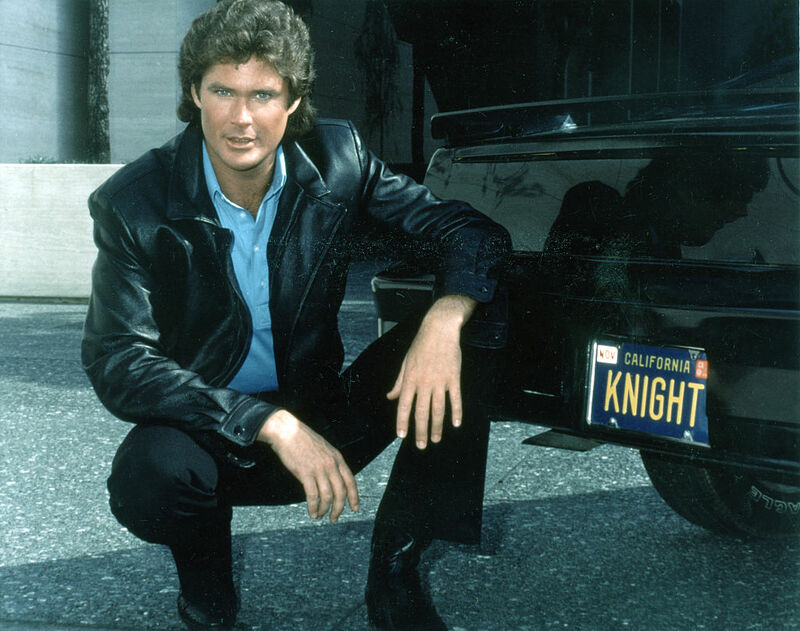 Knight Rider fans know that Hasselhoff’s character Michael Knight relied on his trusty sidekick and talking car K.I.T.T. While filming the first season of the series, Hasselhoff never actually met the man behind K.I.T.T.’s voice. 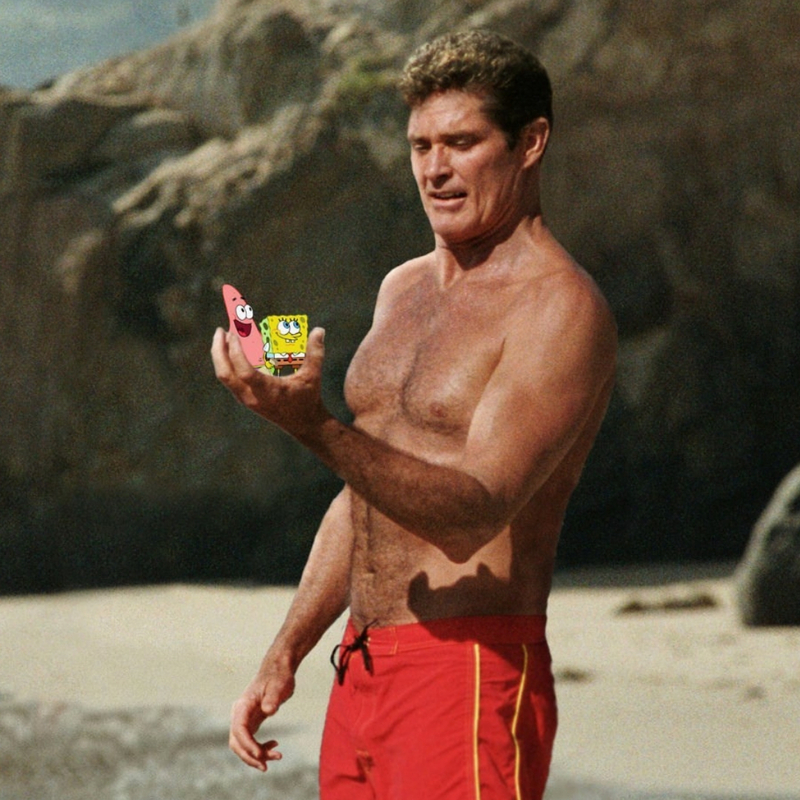 The Hoff was forced to put his acting skills to the test and do all his scenes on his own. Finally, at the end of shooting, the two actors met at the Knight Rider Christmas party. We hope they got along in real life the same way they did on television. Let’s take a trip back to 2006. You’re sitting down at your family desktop computer and just joined a little website called MySpace. It’s so great to connect with friends and celebrities. You add David Hasselhoff on MySpace and can’t contain your excitement until you realize wait, it’s not the real Hoff. When MySpace took off, Hasselhoff was so upset with people trying to imitate him online so he launched “HoffSpace.” It was marketed as the only office networking page that Hasselhoff was on. 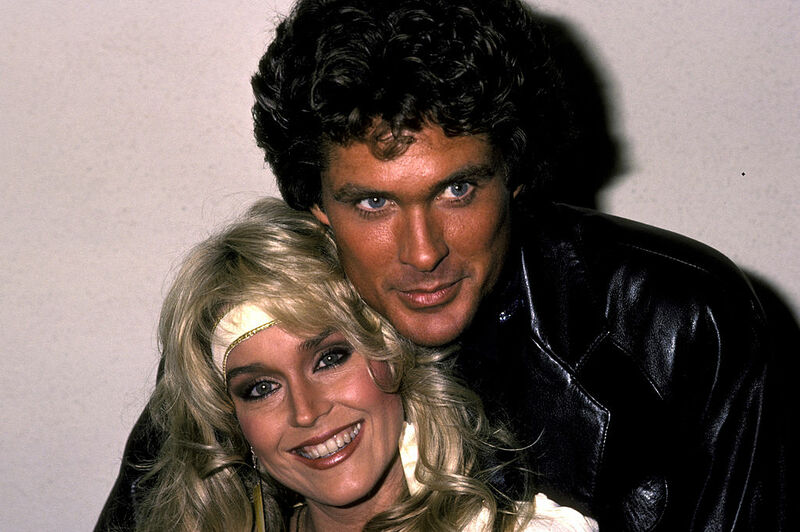 Hasselhoff’s first marriage was to actress Catherine Hickland. The two became engaged in 1983 and she eventually ended up being a guest star on Knight Rider as the romantic interest of The Hoff’s character. The two married in real life on March 24, 1984, and in 1986, Knight Rider recreated their wedding when their characters married on the show. The marriage dissolved in 1989 but in a twist of fate, Hickland went on to marry actor Michael E. Knight, who has the same name as Hasselhoff’s television character. Just because he’s David Hasselhoff doesn’t mean he’s excluded from laying out terrible dad jokes. It seems like he’s really taken a liking to some of those Hoffisms created by those Australian secretaries. The late 2000s was a prime time for reality shows of any semi-famous celebrities. We were introduced to Keeping Up With The Kardashians, The Osbournes, Hogan Knows Best, and Meet The Hasselhoffs. 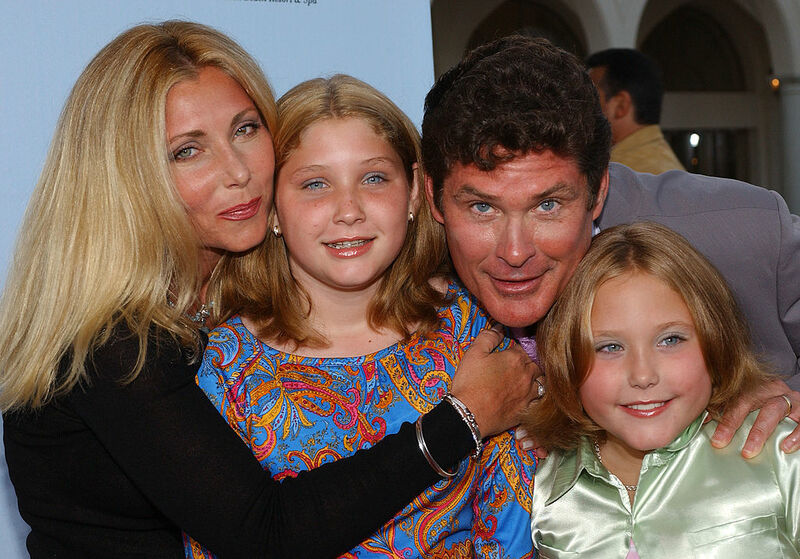 The reality show follows Hasselhoff and his two daughters as they tried to reconnect now that he was sober. Unsurprisingly, the show barely lasted a season. It was rebooted again in 2010 for one season and then swiftly canceled. IMDb rated the show at only 2.3 stars out of 10.